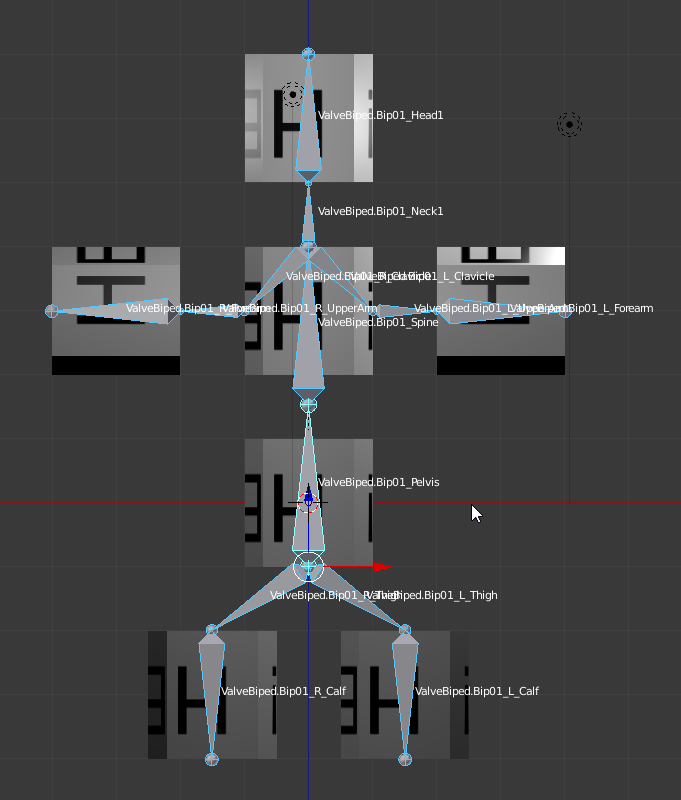 So you’ve made an amazing model in blender, now you want to use it in SFM. 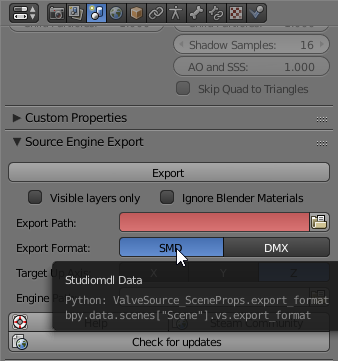 Very quickly you may have realised that it isn’t as straight forward as pressing “export” and then just loading it up in SFM. 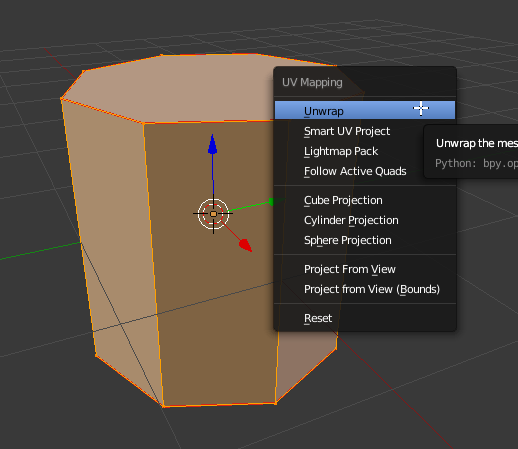 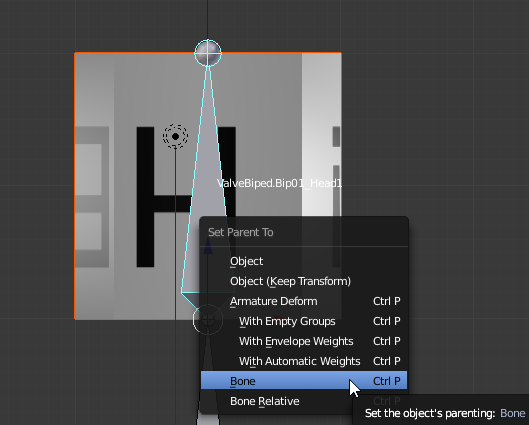 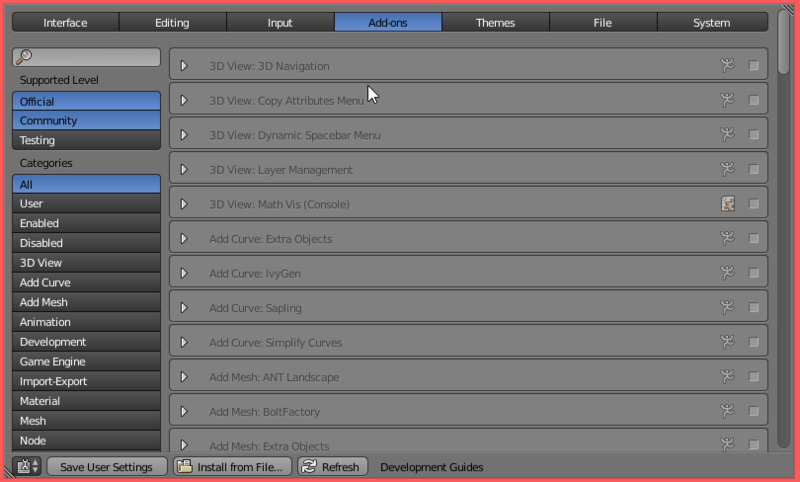 In this guide I aim to show you how to get your model from Blender to Source! 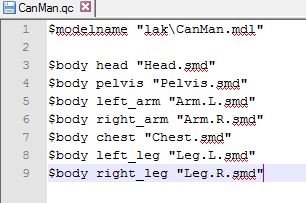 If you are having issues at any point in time, you can download my CanMan.blend and SMDs+QC here. 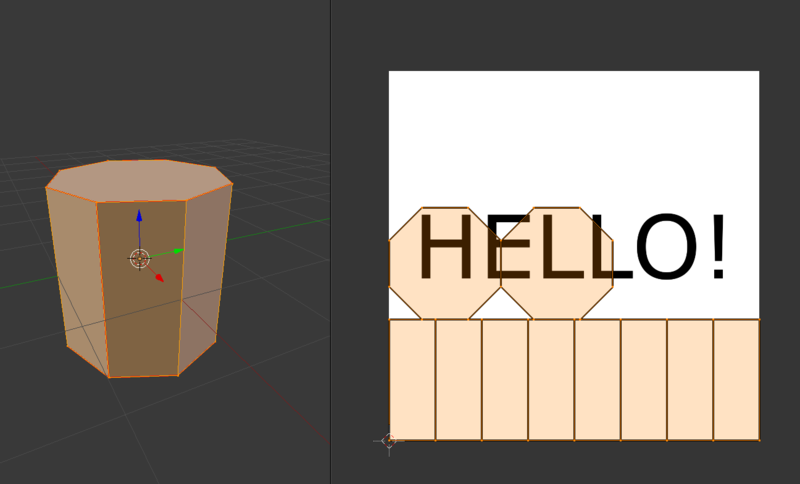 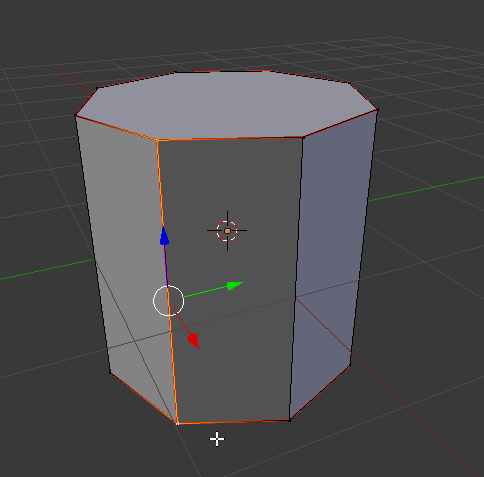 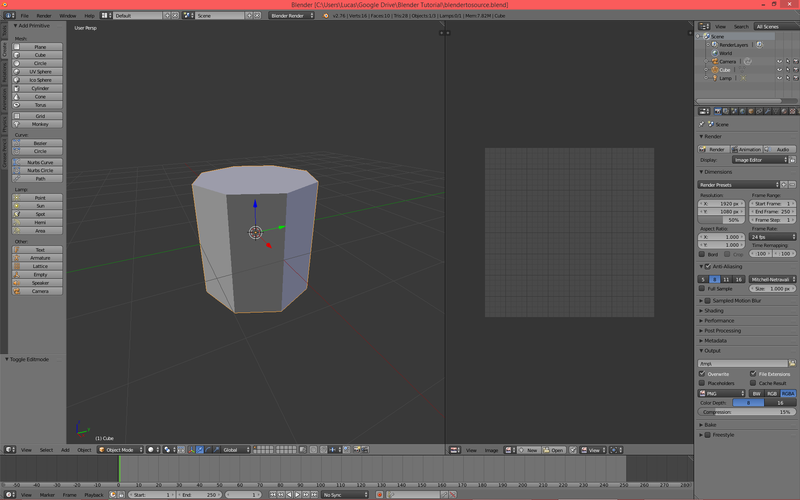 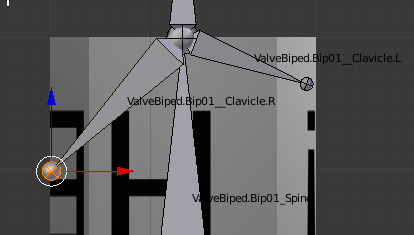 Quick note: high poly count models are going to be hard to port! 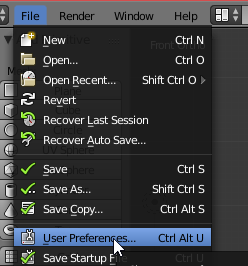 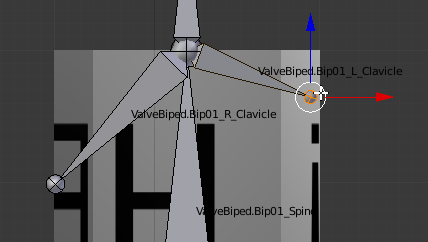 Create a new folder somewhere, doesn’t matter where or what it’s called (call it “blendersfm” if you like) and then make another folder inside that called “export”. 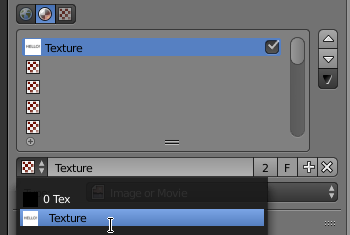 In “Material” or “Texture” mode your model should now have a texture! 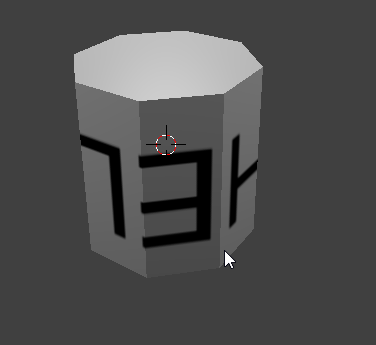 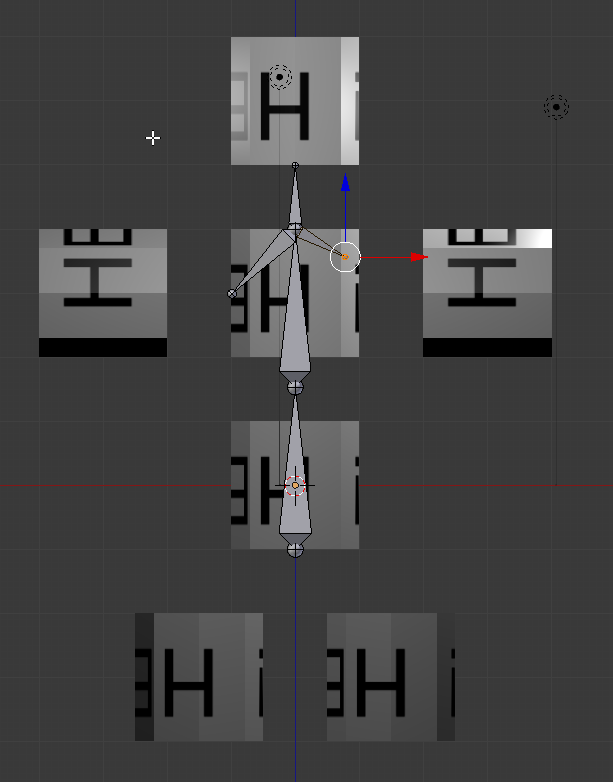 When the arms are first extruded they will not mirror, this is fine. 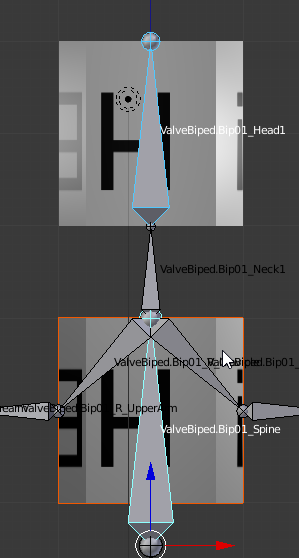 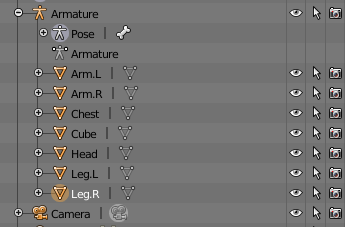 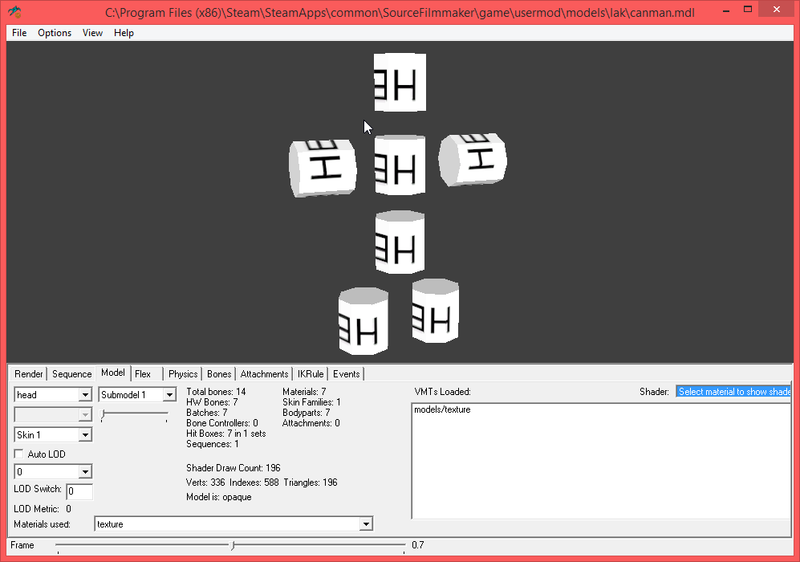 At this point you may want to start using the correct names, do note however that the ValveBiped names wont allow the mirror function to work properly! 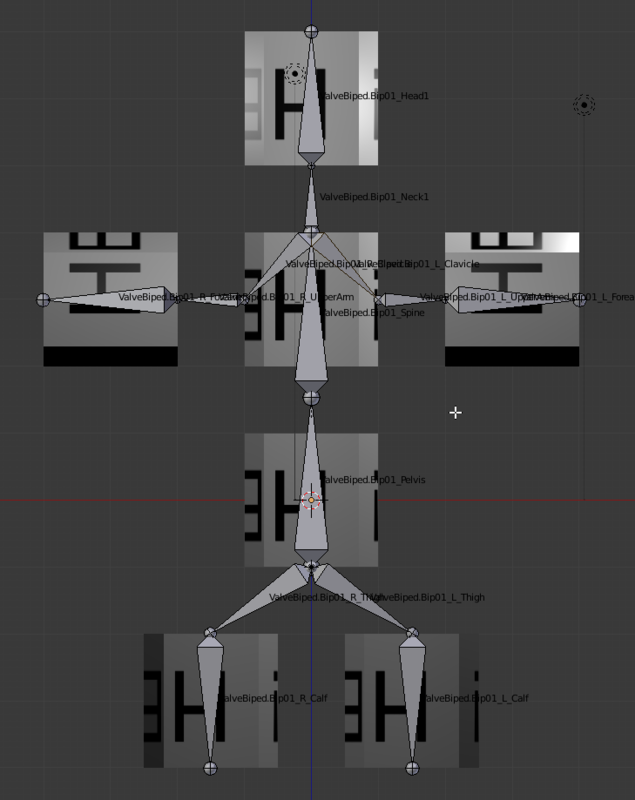 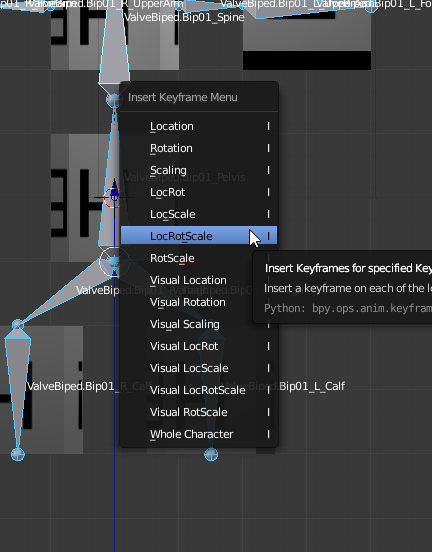 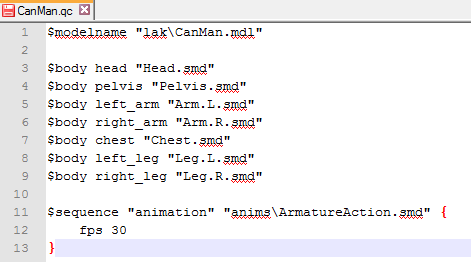 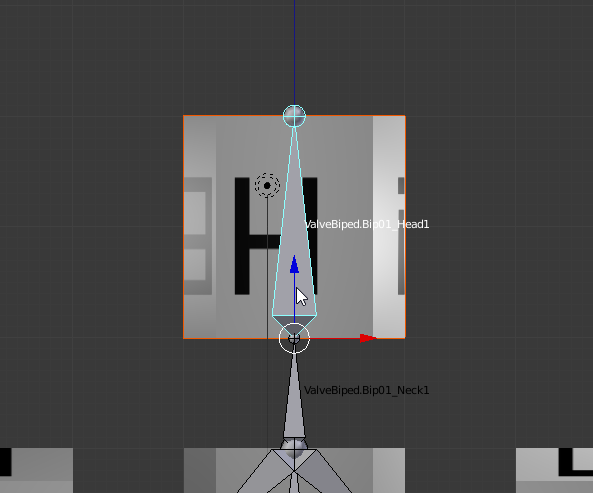 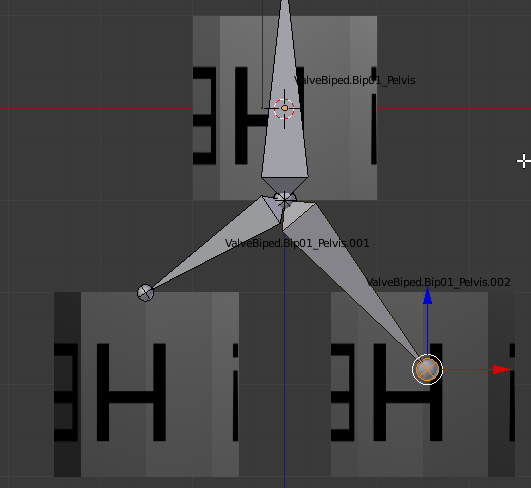 To get around this issue, you can name them as shown and rename them to the correct names once the rig is finished. 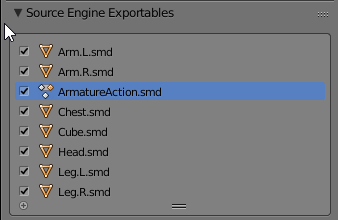 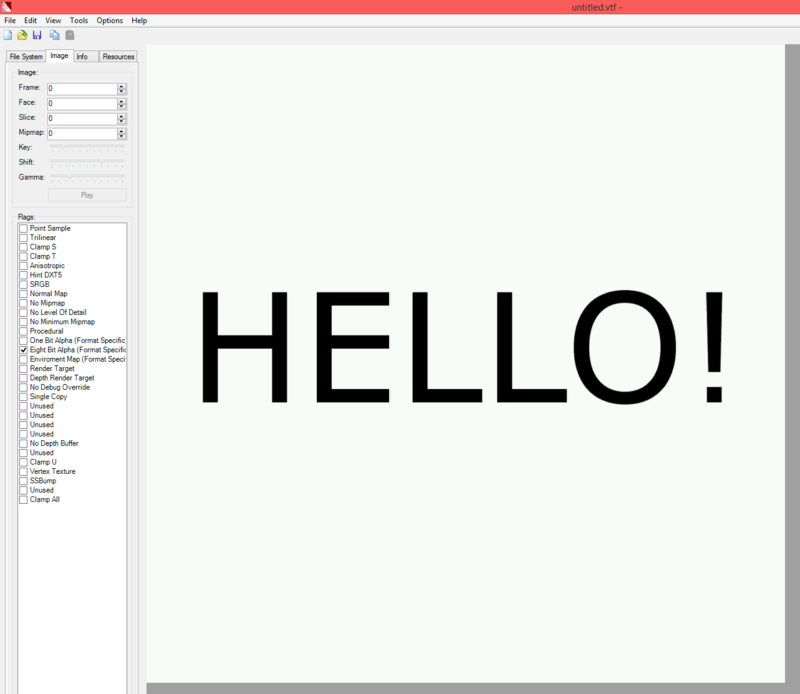 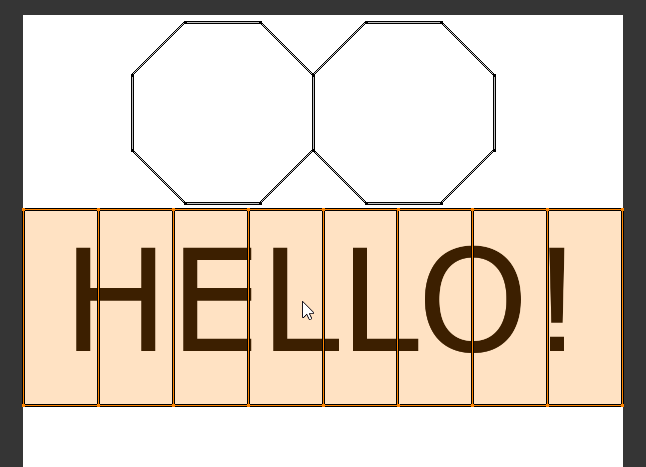 The first name (“animation”) is the name of the animation, the second (“anims\ArmatureAction.smd”) is the location of the animation file, finally the fps is required in the curly braces. 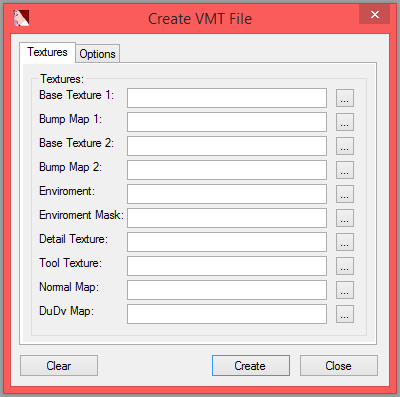 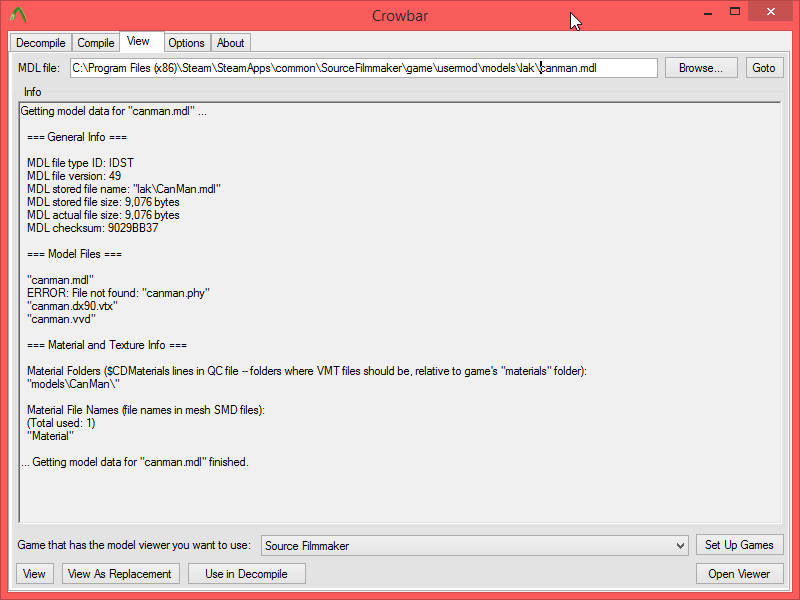 The root directory for this changes per game, however in SFM it is in “Usermod/materials”, so don’t worry about including that directory! 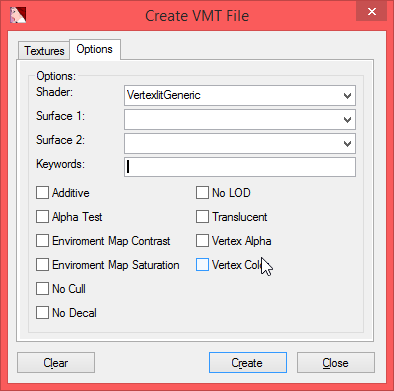 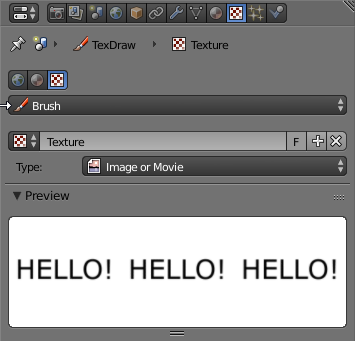 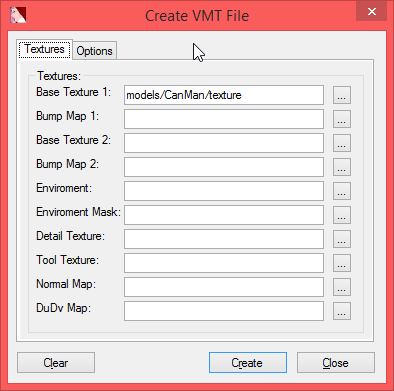 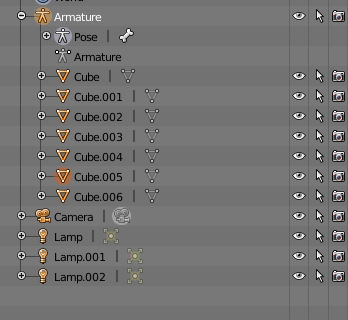 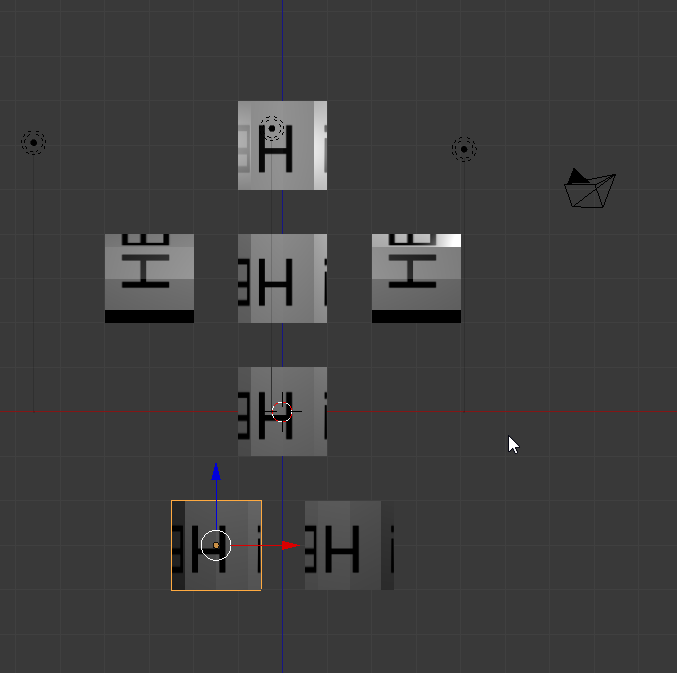 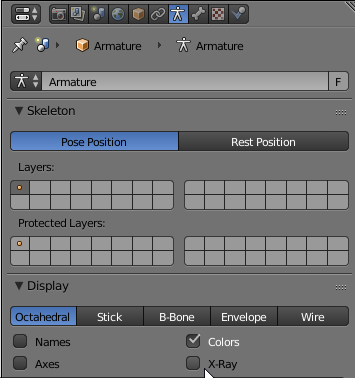 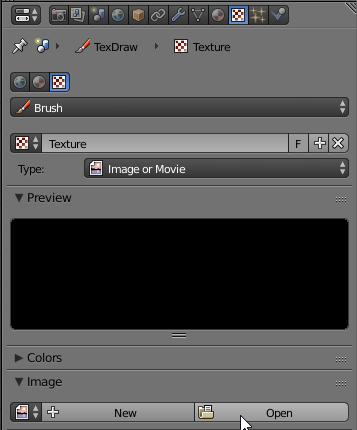 The texture location will ALWAYS be “models/somefolders/texturename”. 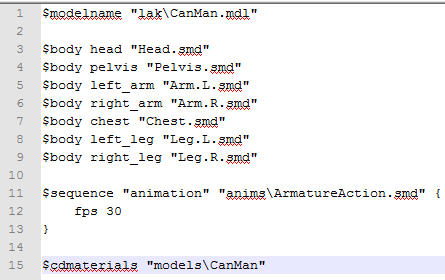 DO NOT MAKE IT ANYTHING ELSE! 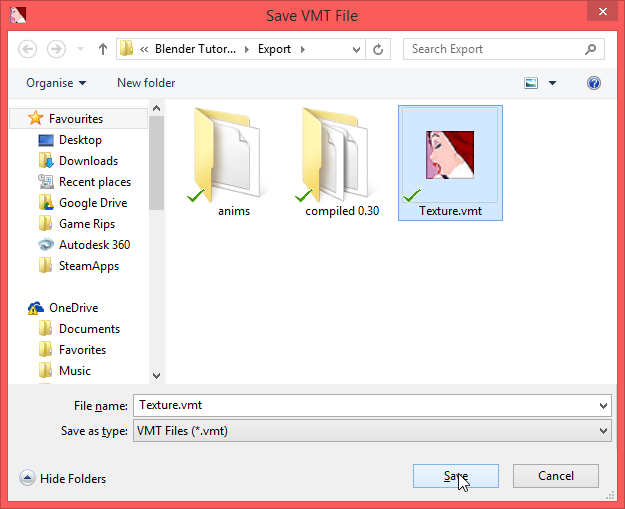 NOTE: The texture files referenced here don’t actually exist yet! 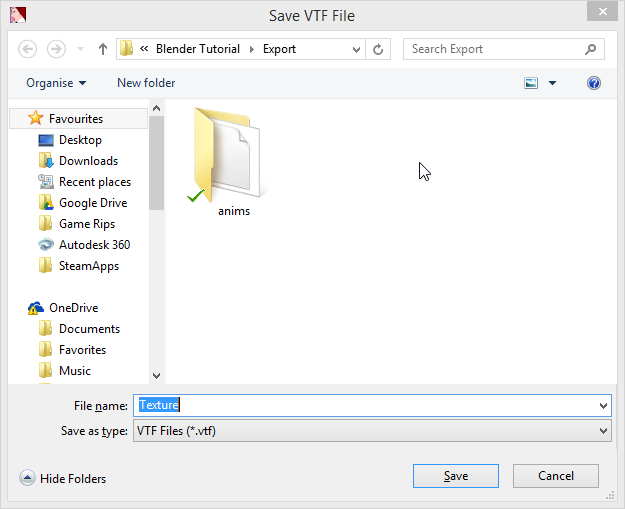 You must type in the file name manually, do NOT browse for them! 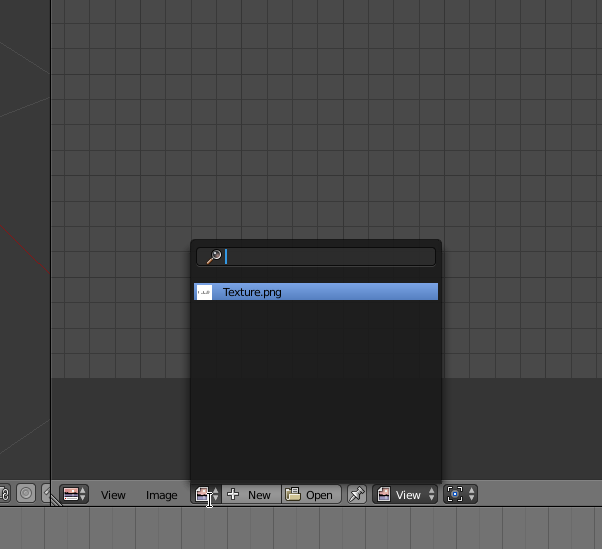 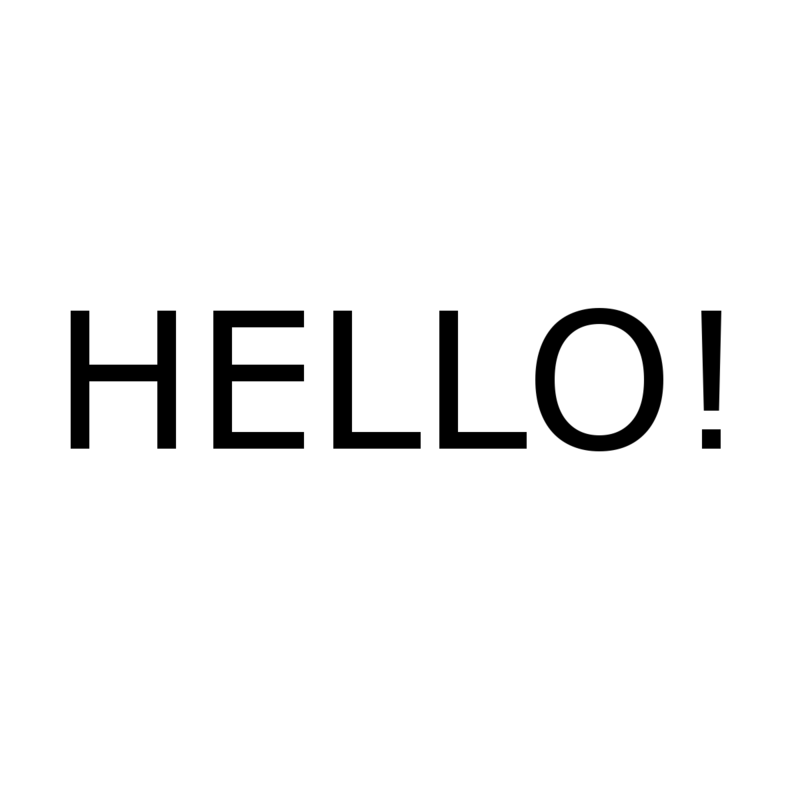 If you attempt to open the file you just made it should look like this! 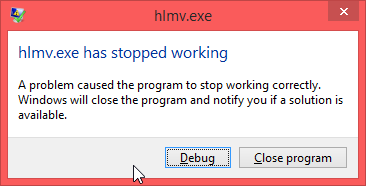 Hit compile and if you have done everything right, you should see no errors and get this message!